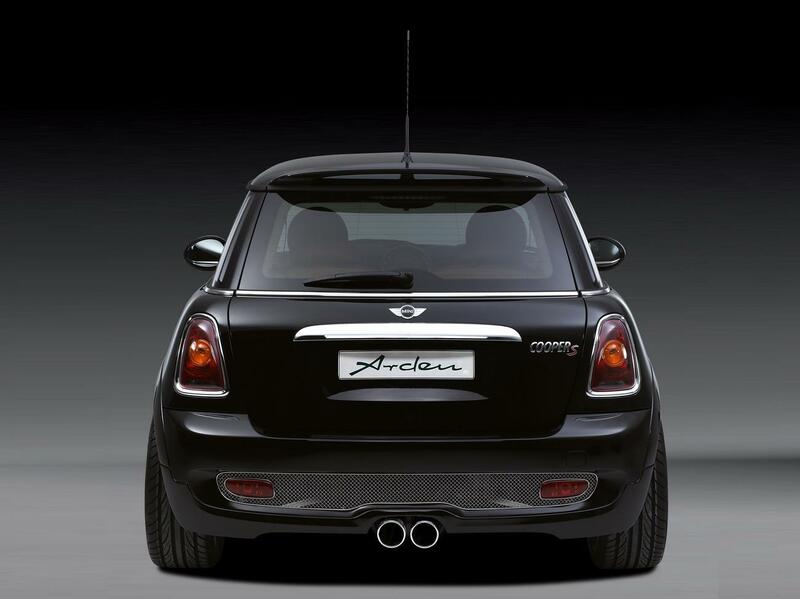 Known particularly for changing patterns Jaguar and Land Rover, the German company Arden has turned out this time another brand, the MINI. 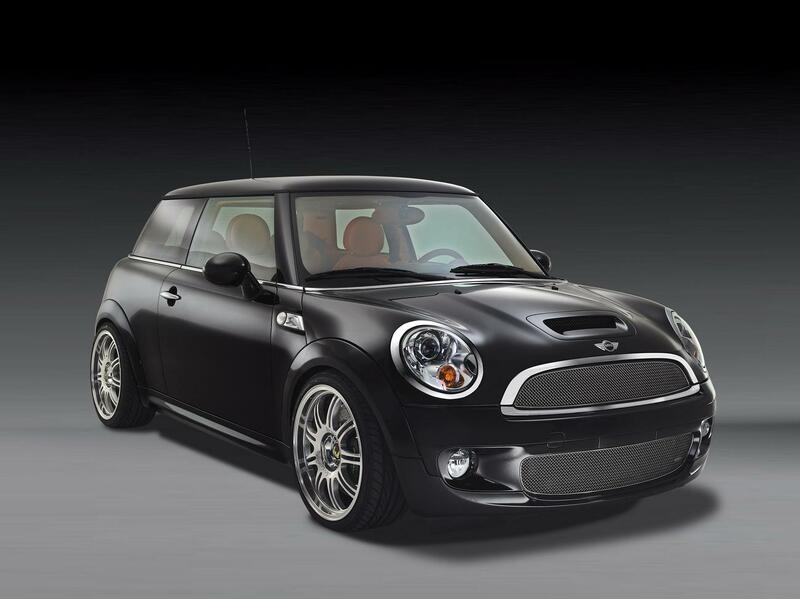 MINI named Equipe, the new model will be produced in a limited edition of 40 copies and will benefit from technical changes and aesthetic. On the outside, the hatchback UK is notable for the new scales and Spoil on 18 inch rims. The interior comes in two colors and has leather inserts, new carpet and custom pedals. As technical amendments, noted upgraded ECU, a new intercooler and exhaust system completely. The result? 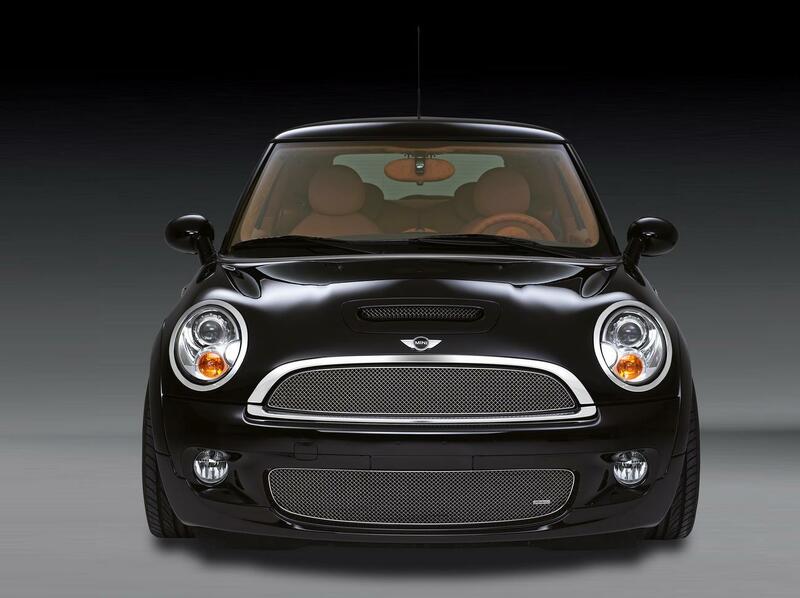 40 hp and 50 Nm in addition to the standard version. 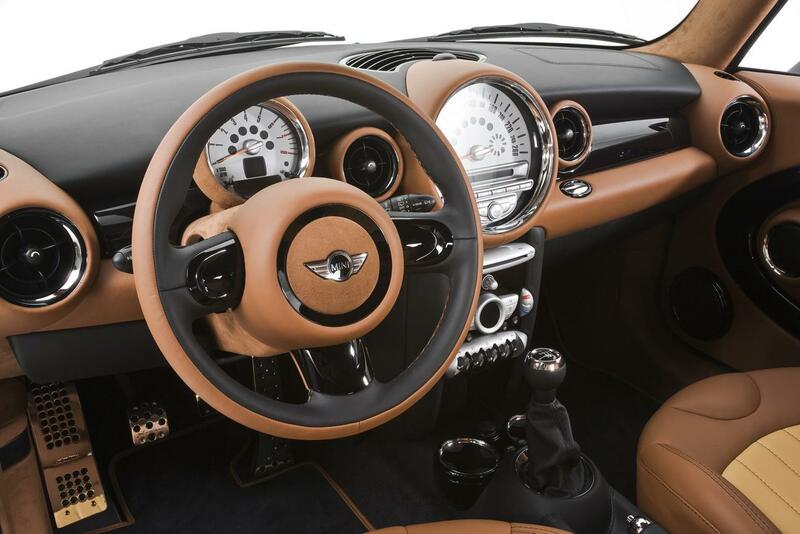 Also, MINI Equipe was equipped with sport suspension (lower by 30 mm) and high performance braking system.